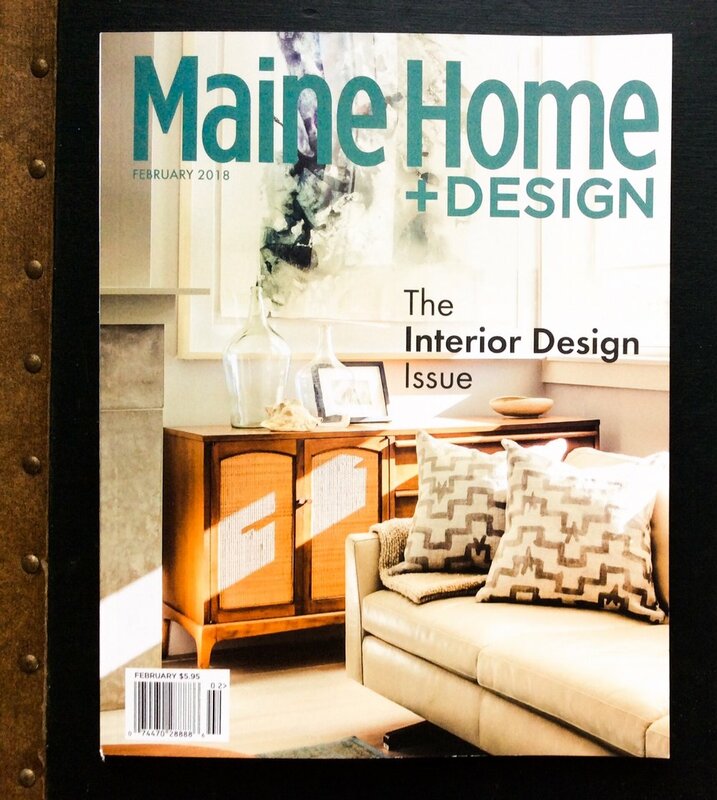 2017 was a busy year for Two Itinerant Artisans, as they all seem to be, and we were very happy to get mentioned in Maine Home+Design working alongside Megan Van der Kieft of Margo Moore Interiors on this incredible project. Collaborating with Megan and a fabulous client we developed and applied surface treatments, for the entire interior of this lakeside cabin, that played off of Megan's great fabrics, furniture selections, lighting, and hardware. 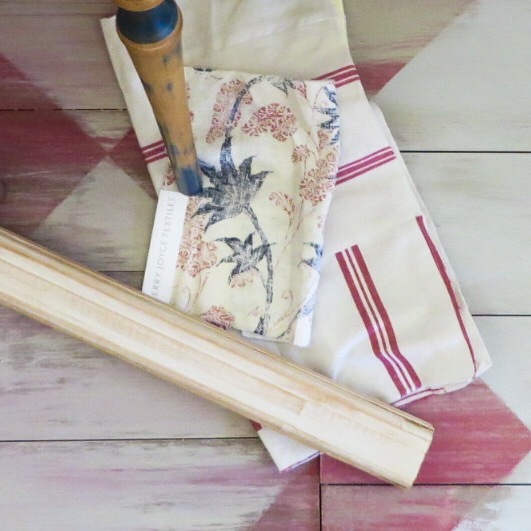 Painted floor designs based on historic textiles, a whimsical stair rail treatment, aged and distressed wall and cabinet finishes, and a ton of detail work make this a special project!